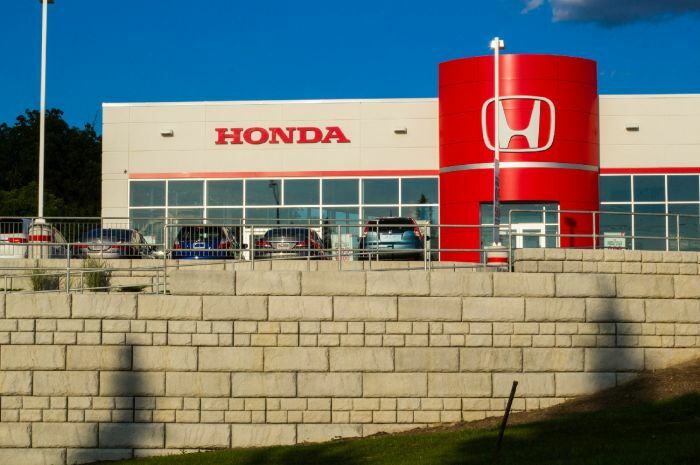 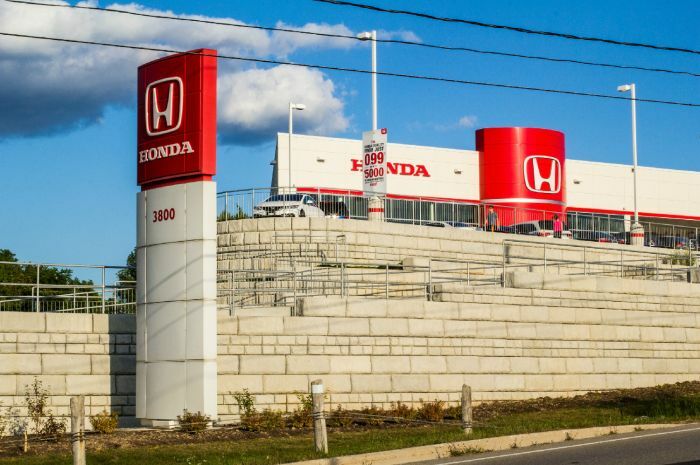 Drake and Associates constructed this new car dealership on a challenging site. 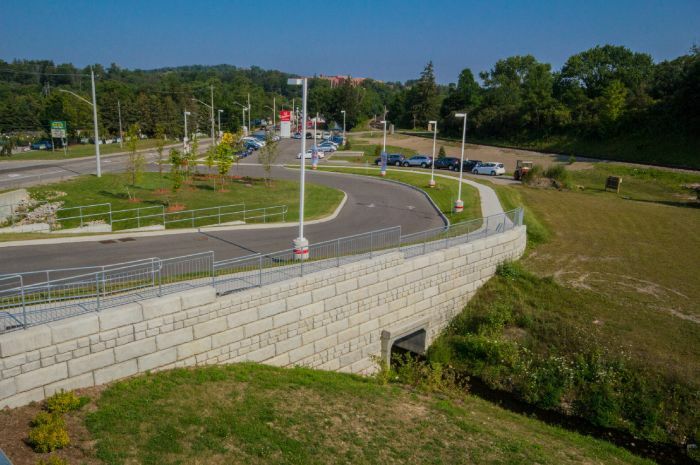 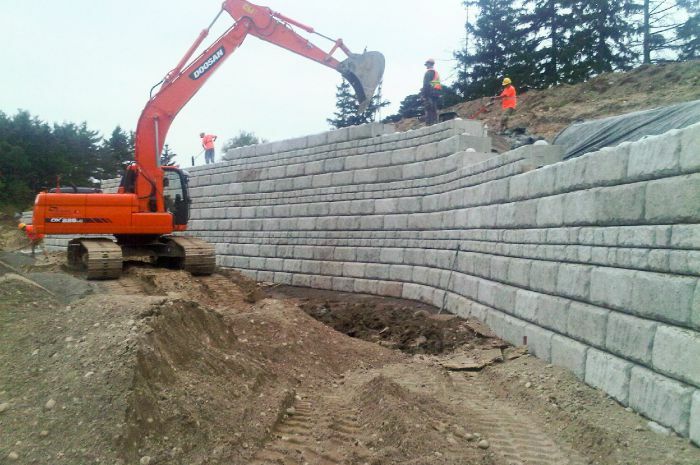 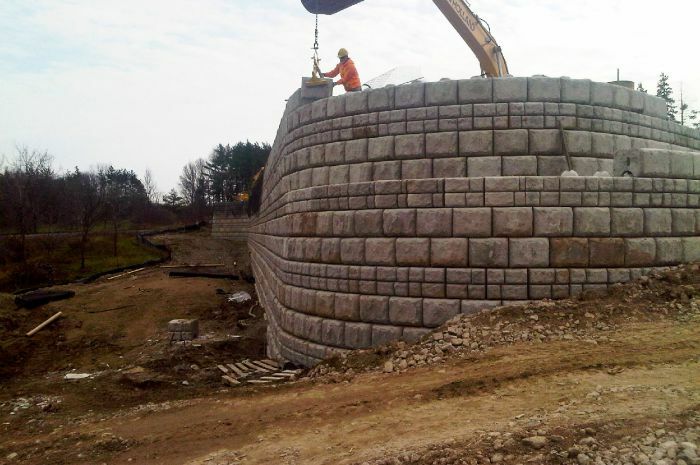 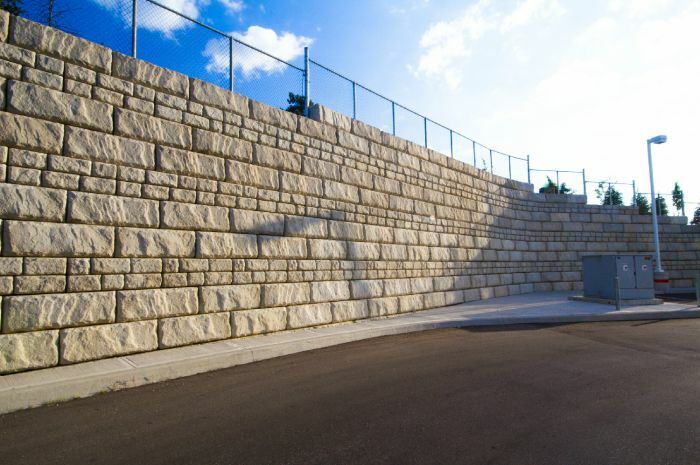 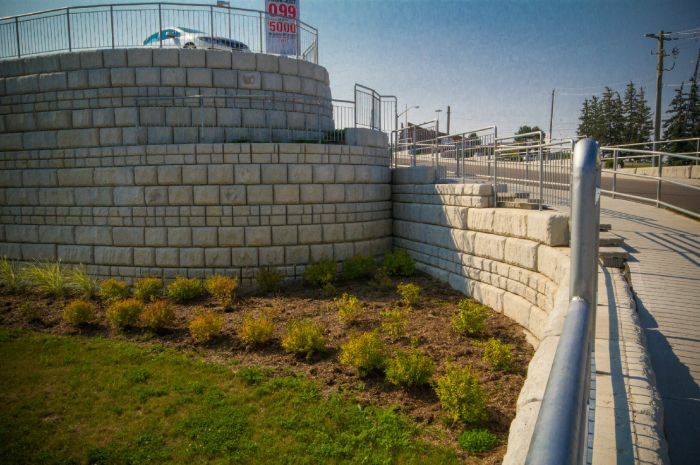 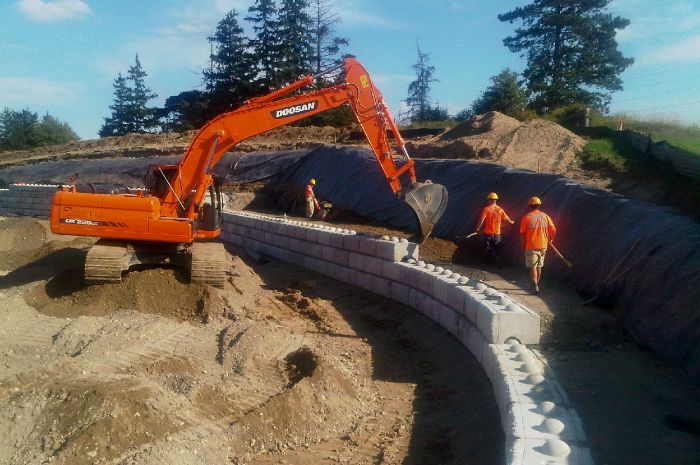 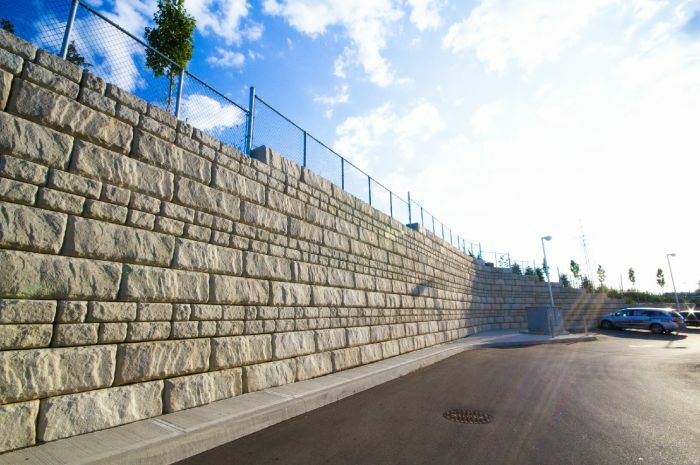 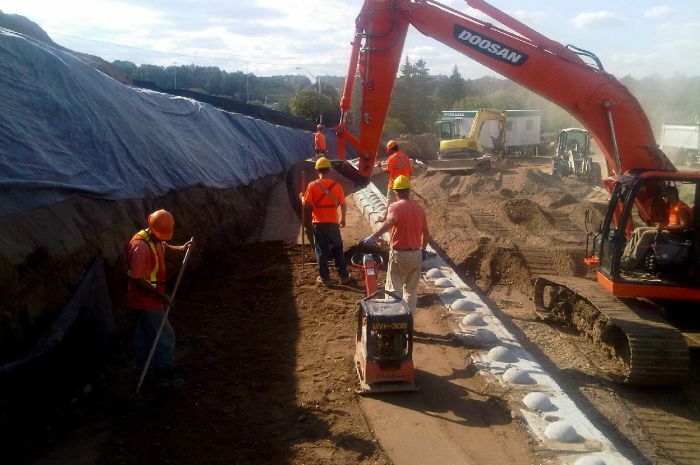 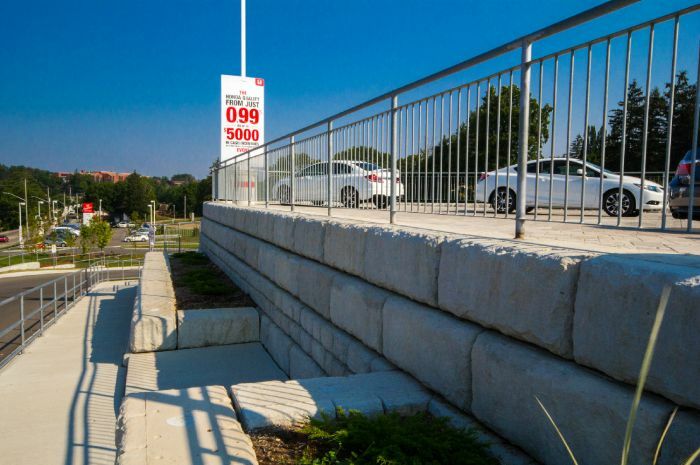 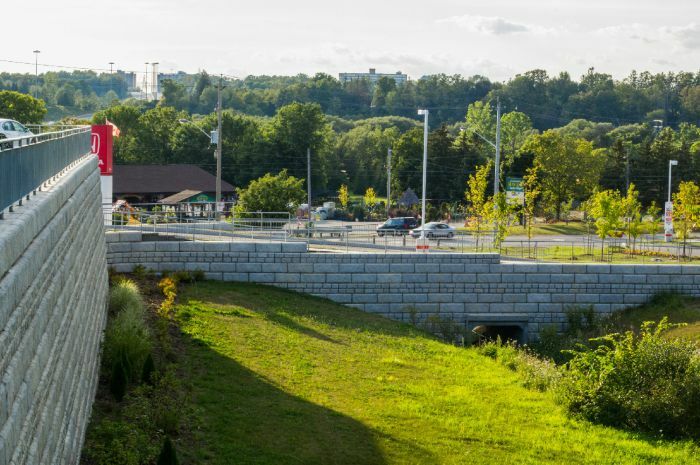 Helmutz designed, engineered and constructed a series of Redi-Rock retaining walls to accommodate the severe change in elevation from the entrance to the building site. 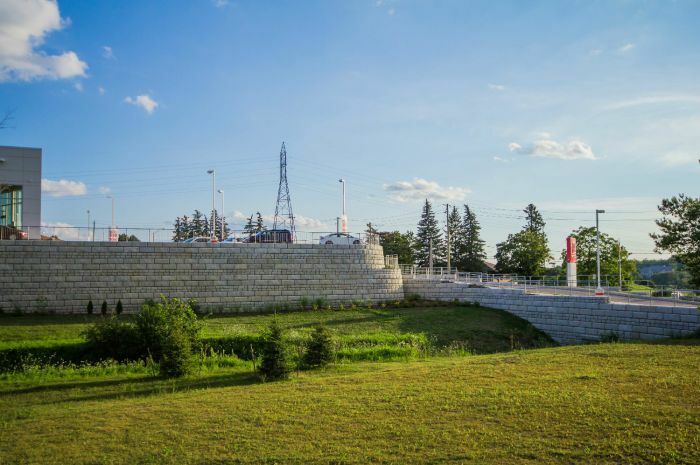 At its peak, the wall reaches 7.5 meters (24 ft) in height, and the total area constructed is over 1,400 meters square.